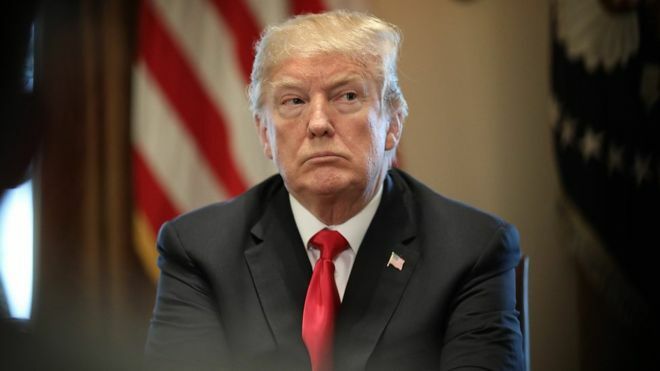 Agency, 14 April : US President Donald Trump’s tax returns must be given to House Democrats by 23 April, a committee chair has said. The administration has already failed to comply with a 10 April deadline. Mr Trump has claimed previously that he could not to release his tax returns because they were being audited by the IRS. But the IRS has said that he could release the returns even if they are under audit.